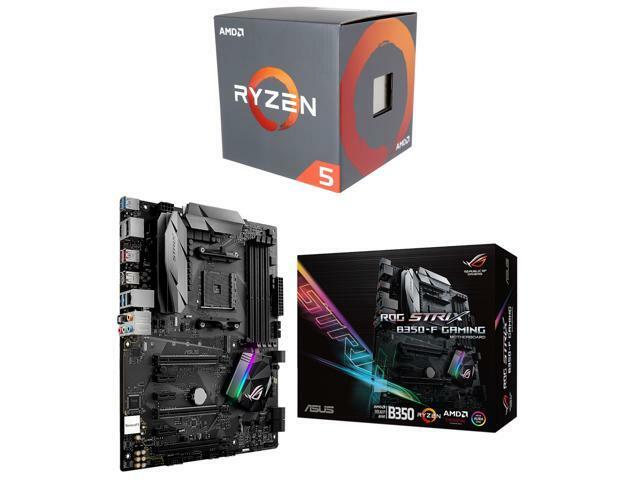 AMD Ryzen 5 1600 + ASUS ROG STRIX B350-F GAMING Motherboard. $257 after $20 rebate (normal price: $300 – A discount of $43 or 14%). Combo price with rebate makes it a nice deal. 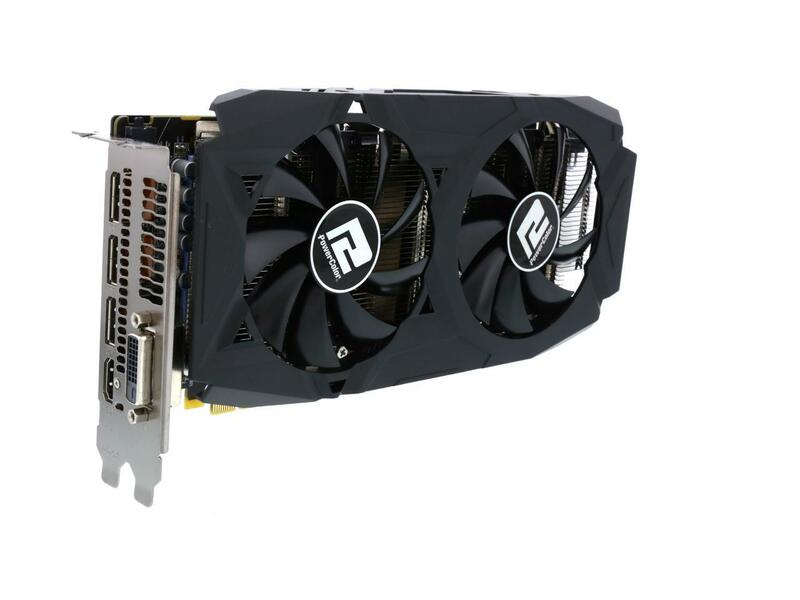 PowerColor RED DRAGON Radeon RX 580. $210 after $20 rebate (normal price: $230 – A discount of $20 or 8%). These days, we’ll take any discount on a mid-range GPU that we can find. Intel i7-7820X. $500 (normal price: $600 – A discount of $100 or 16%). 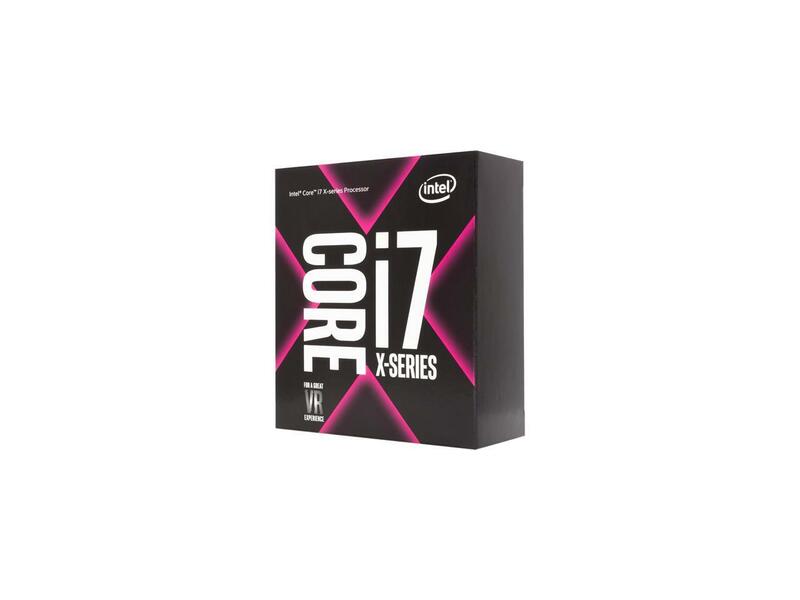 The best 8-core CPU, and a good deal while the i7-8700k continues to have poor availability. 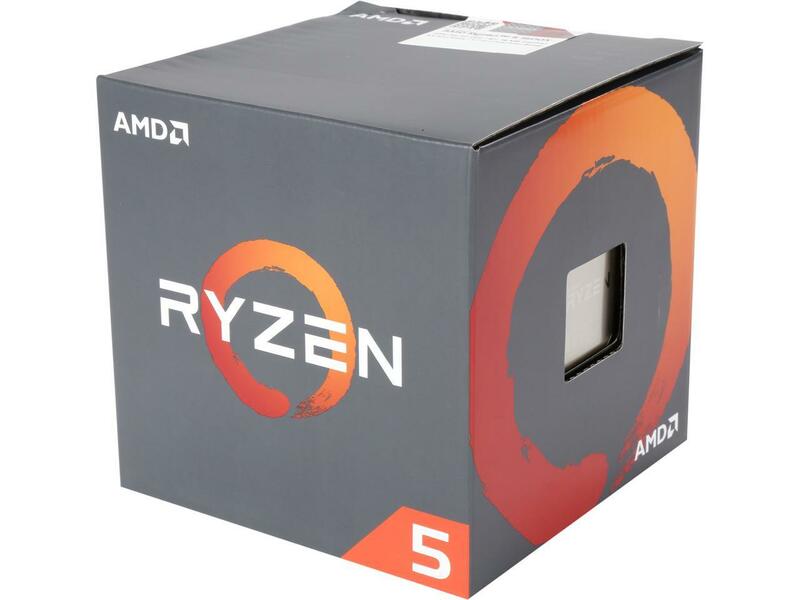 Ryzen 5 1500X. $165 (normal price: $190 – A discount of $25 or 13%). A small discount on a value CPU. MSI X370 GAMING PRO CARBON AM4 AMD X370. $100 after $30 rebate (normal price: $180 – A discount of $100 or 44%). Quality motherboard compatible with Ryzen. ASRock X370 Taichi AM4. $155 after $30 rebate (normal price: $210 – A discount of $55 or 26%). The built-in WiFi makes this a great deal on a good X370 Ryzen motherboard. 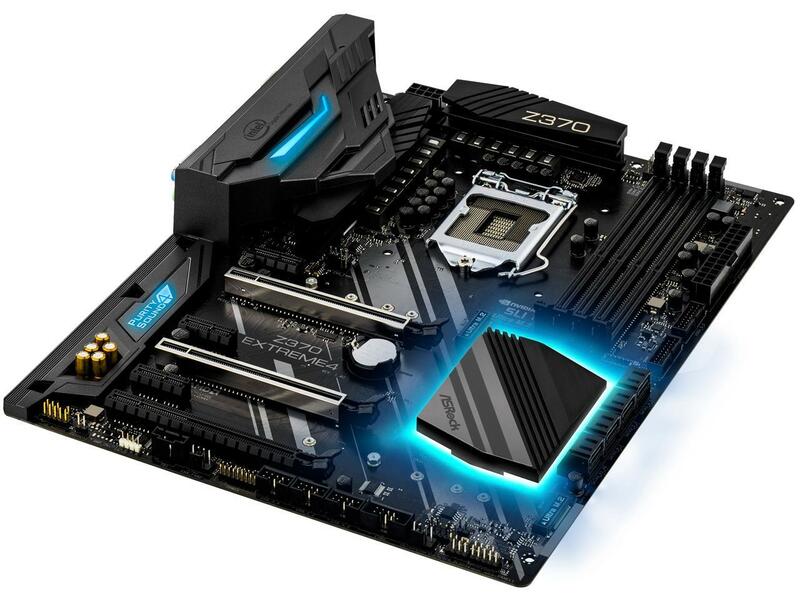 ASRock Z370 Extreme4 LGA 1151. $125 after $30 rebate (normal price: $175 – A discount of $50 or 28%). 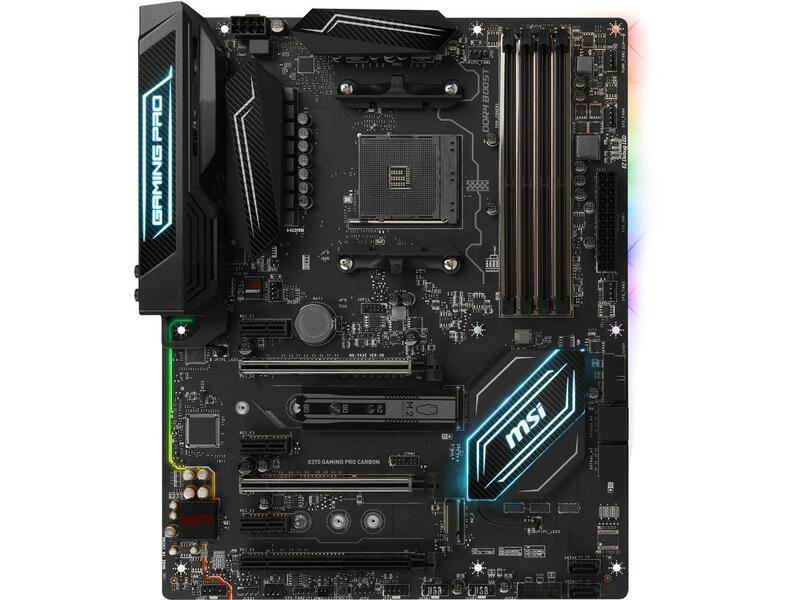 A good value on a Z370 motherboard at normal price, the sale makes it even better! 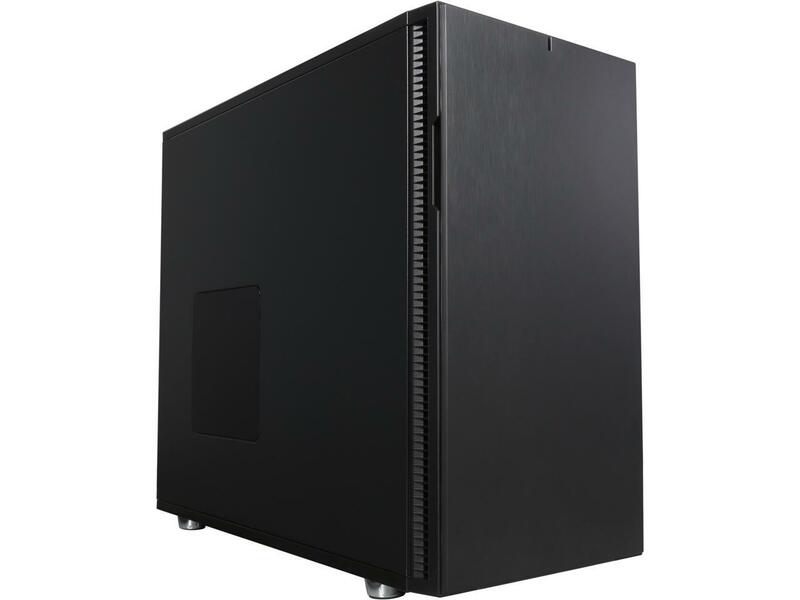 ASRock AB350 Gaming-ITX/ac AM4. $80 after $15 rebate (normal price: $115 – A discount of $35 or 30%). 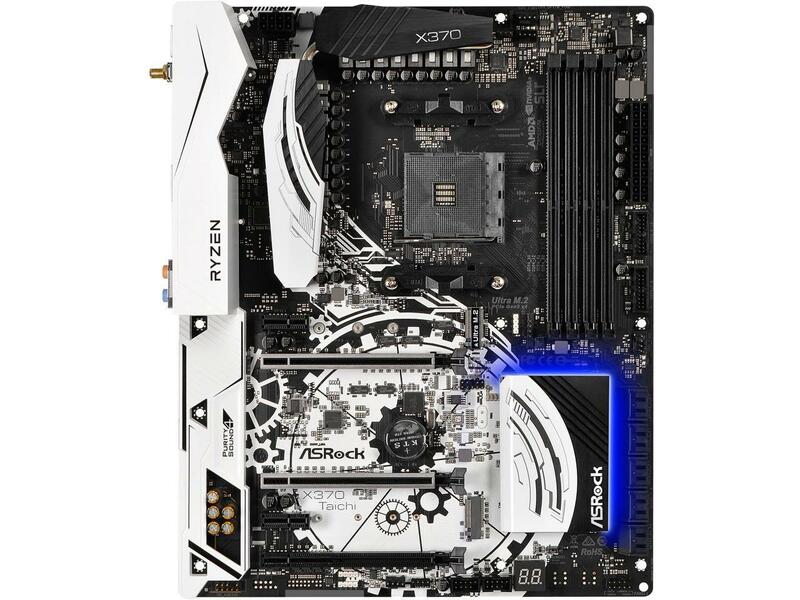 With the built-in AC WiFi, a great deal on a mini ITX Ryzen motherboard. 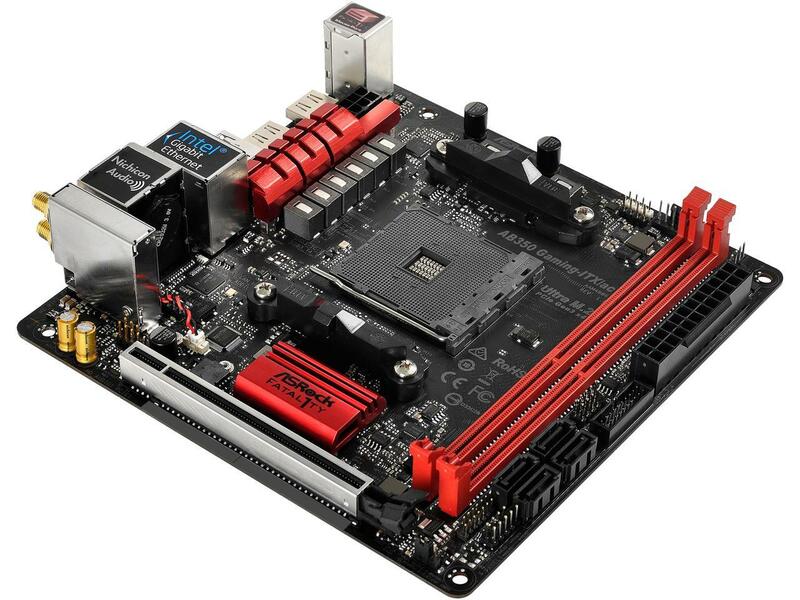 ASRock Z370 Killer SLI/ac LGA 1151. $120 after $10 rebate (normal price: $160 – A discount of $40 or 25%). 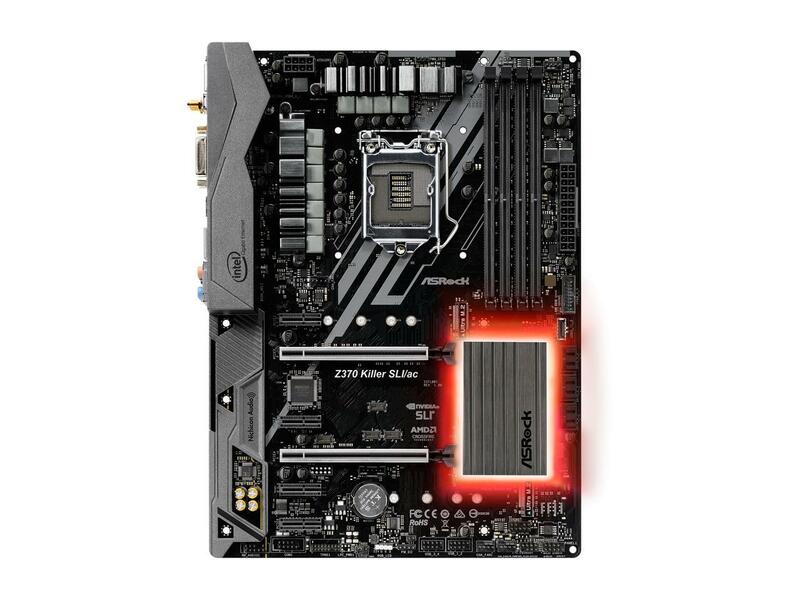 With the built-in AC WiFi, a great deal on a Z370 motherboard. 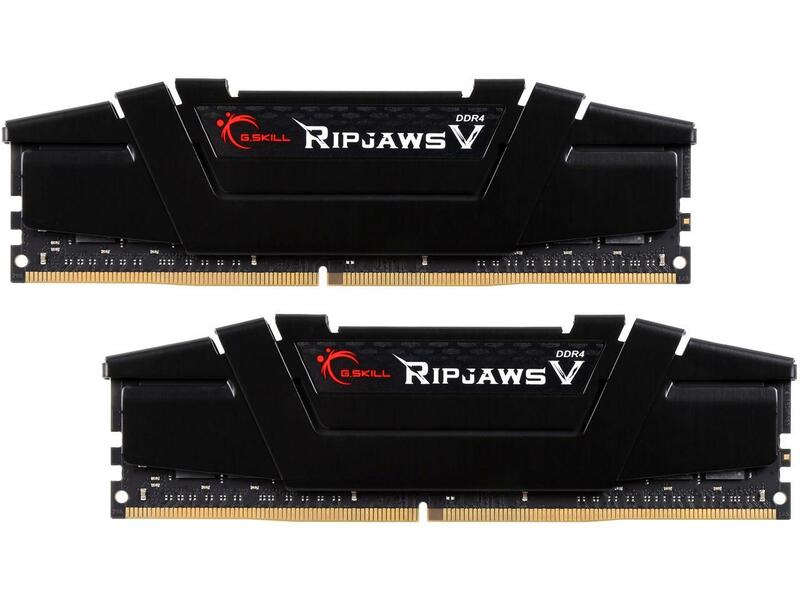 G.SKILL Ripjaws V Series 32GB DDR4 3200. $300 (normal price: $450 – A discount of $150 or 33%). A good price for 32GB of fast RAM. 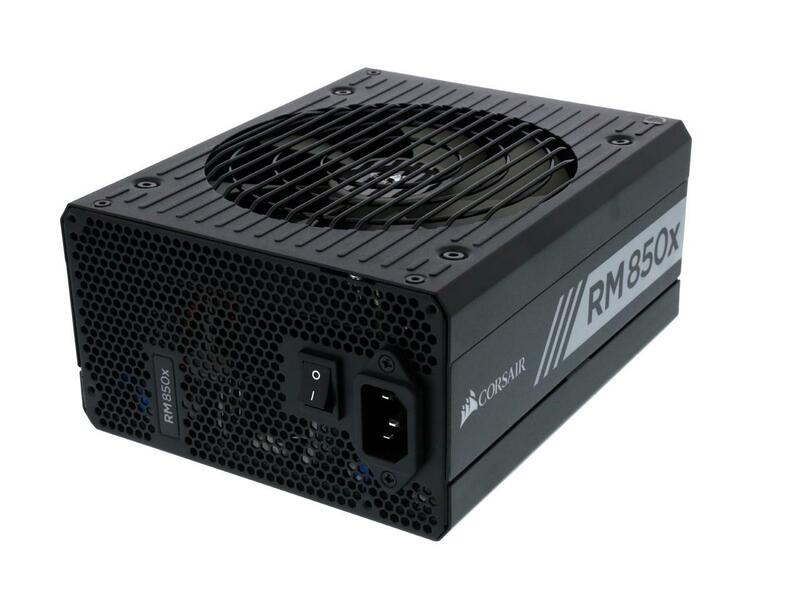 CORSAIR RM850X. $90 after $20 rebate (normal price: $230 – A discount of $20 or 8%). 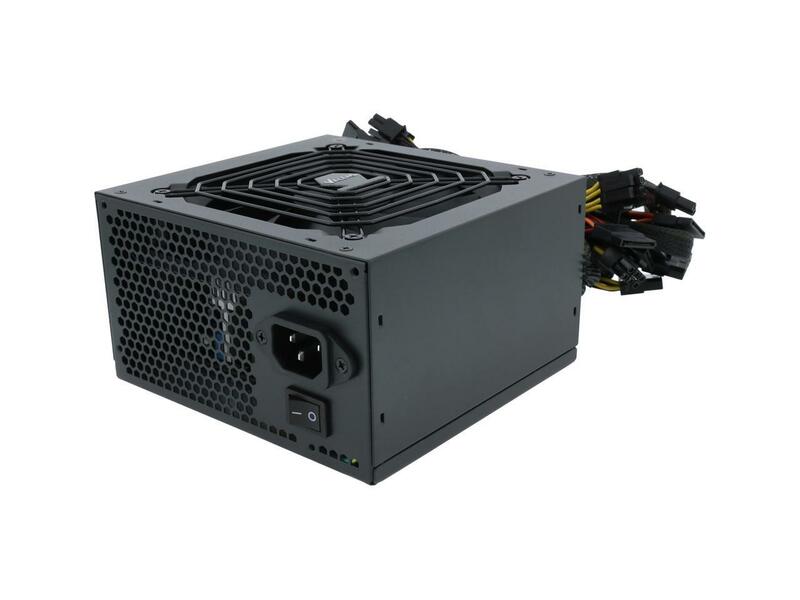 A very quiet, efficient, reliable power supply for a good price. CORSAIR CM550X. $35 after $20 rebate (normal price: $80 – A discount of $45 or 56%). If you want to go as cheap as possible but still have a good quality modular power supply, this is it. 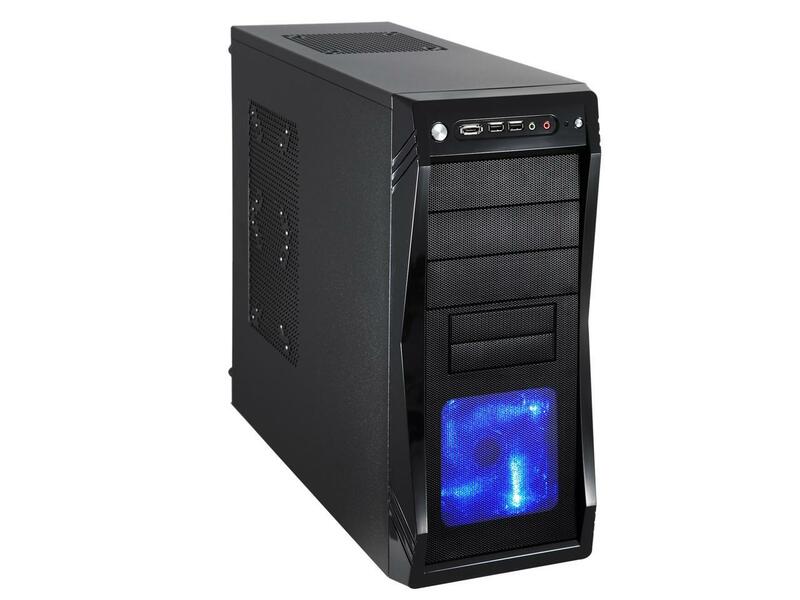 Rosewill PHOTON 850W. $60 after $30 rebate (normal price: $160 – A discount of $100 or 62%). 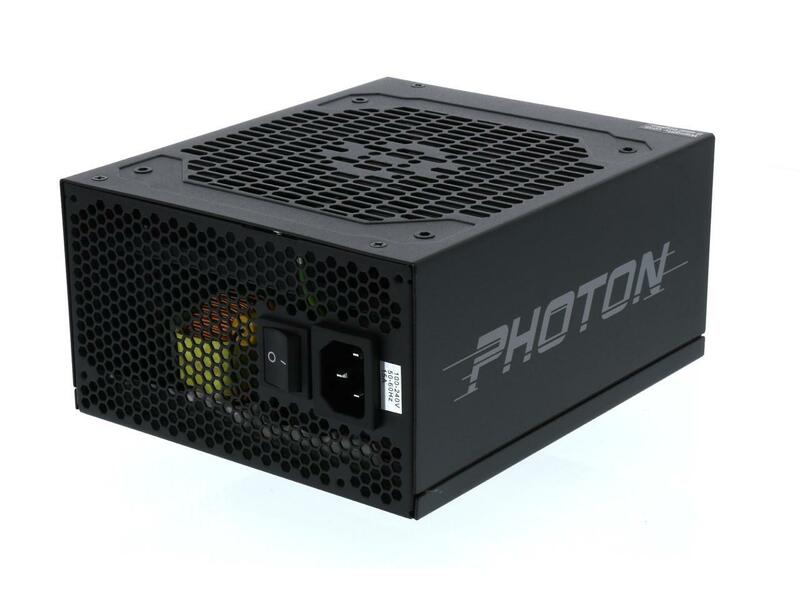 Good deal on a powerful, solid power supply. Corsair Hydro Series H100i V2. $85 (normal price: $130 – A discount of $45 or 34%). One of our most commonly recommended Water coolers. 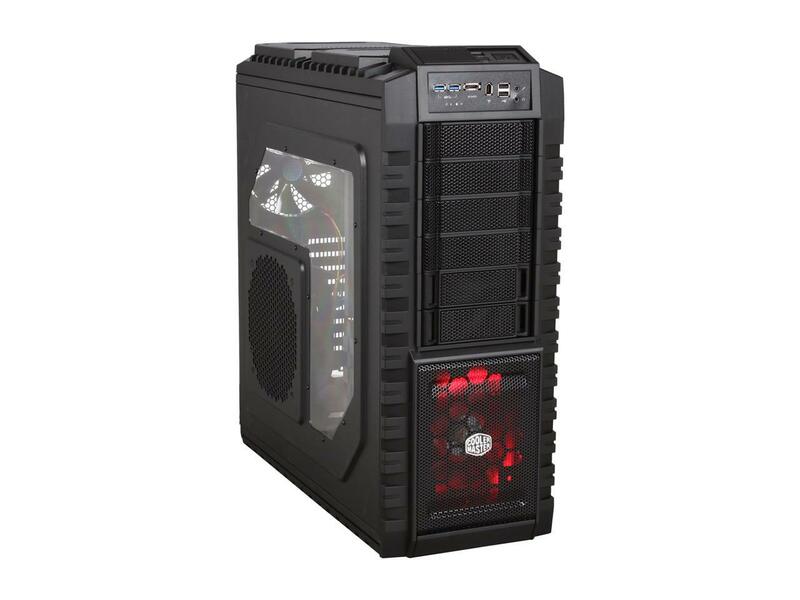 Rosewill Valens 600W. $35 after $20 rebate (normal price: $100 – A discount of $65 or 65%). One of the cheapest 80+ Gold power supplies you can buy. Not as good as the more expensive ones, but still great for the price. 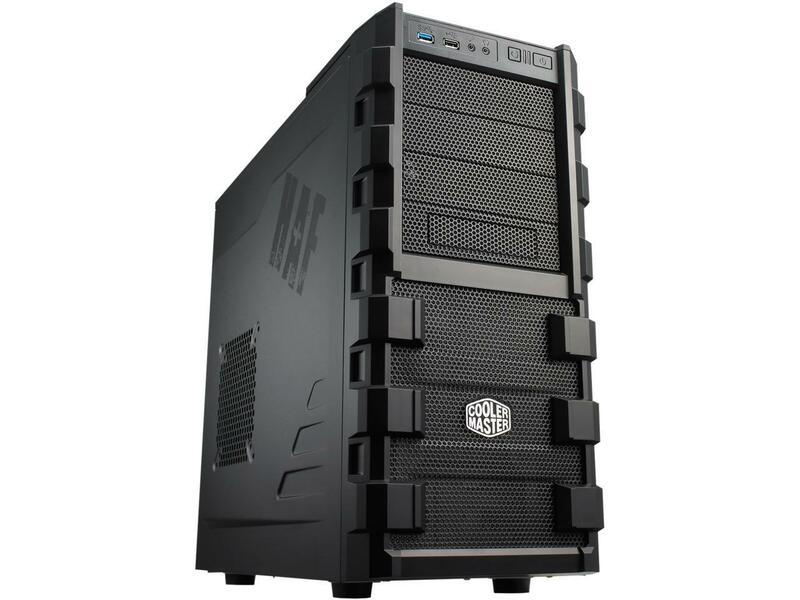 Cooler Master HAF X. $120 after $40 rebate (normal price: $200 – A discount of $80 or 40%). One of our favorite, versatile cases that we’ve been recommending for years. 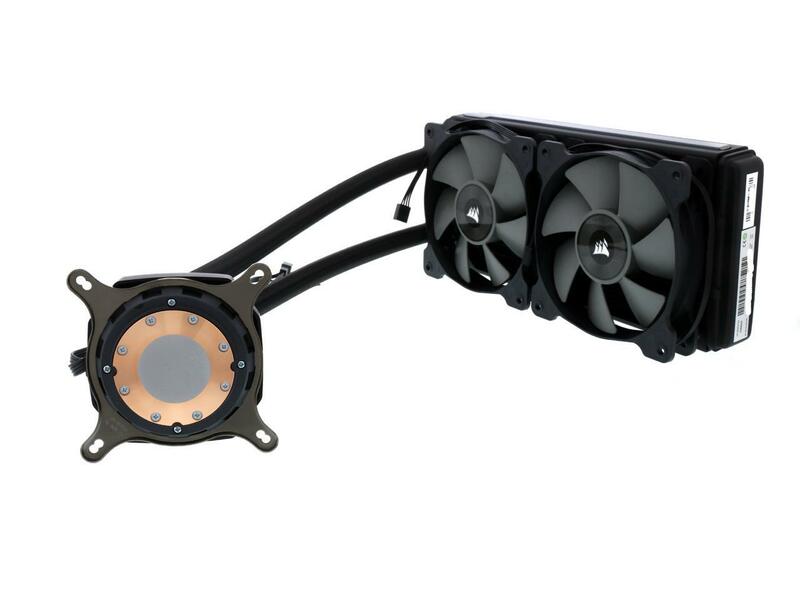 Cooler Master HAF X. $37 after $20 rebate (normal price: $60 – A discount of $23 or 38%). 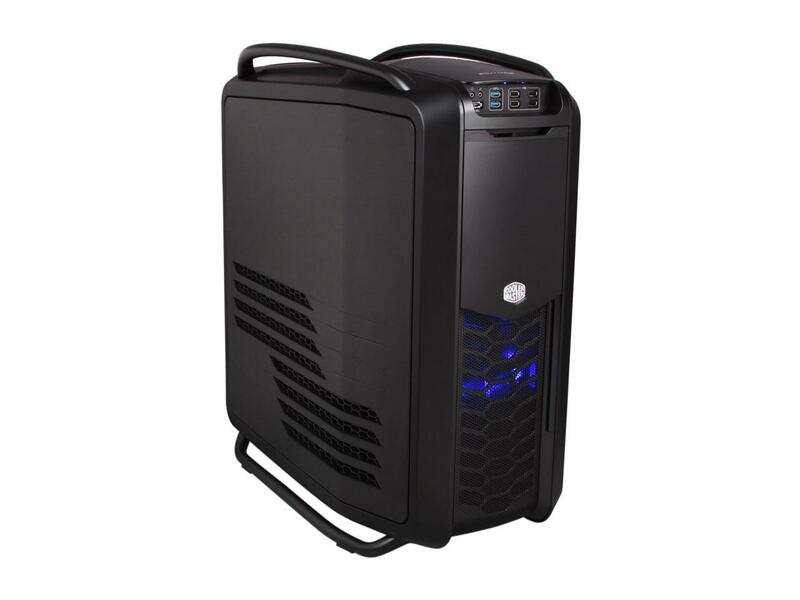 Cooler Master Cosmos II. $280 after $30 rebate (normal price: $350 – A discount of $70 or 20%). NZXT S340. $50 after $15 rebate (normal price: $75 – A discount of $25 or 33%). 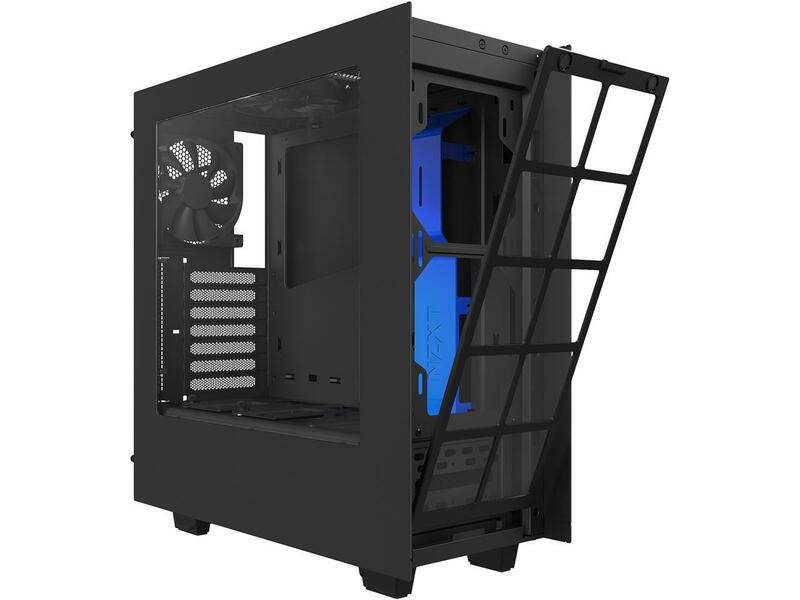 A small discount on an attractive, pleasant to build, inexpensive case. NZXT S340. $80 (normal price: $110 – A discount of $30 or 27%). A very nice, quiet case. Corsair 400C. $70 after $10 rebate (normal price: $100 – A discount of $30 or 30%). 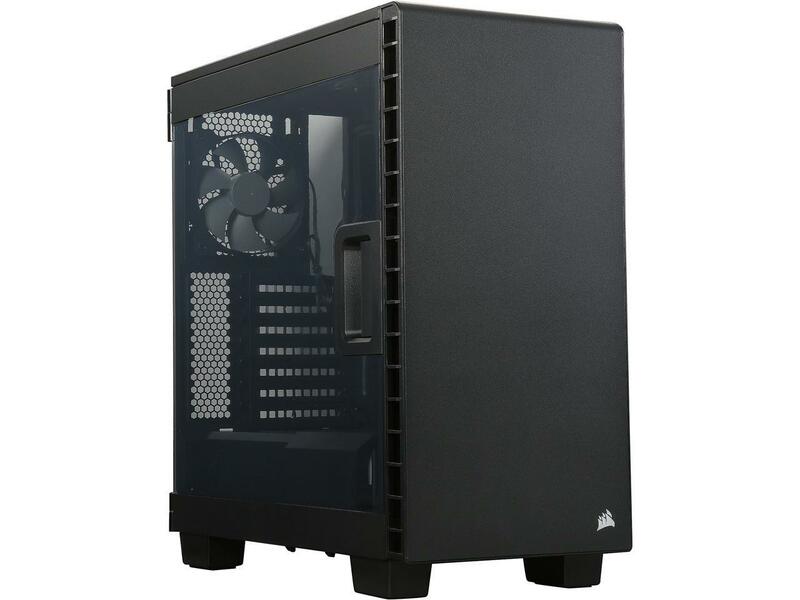 A great, inexpensive case for first-time builders. Rosewill CHALLENGER. $30 (normal price: $50 – A discount of $20 or 40%). MSI Corsair Gaming K70 RGB RAPIDFIRE. $120 (normal price: $170 – A discount of $50 or 29%). One of our favorite mechanical keyboards. 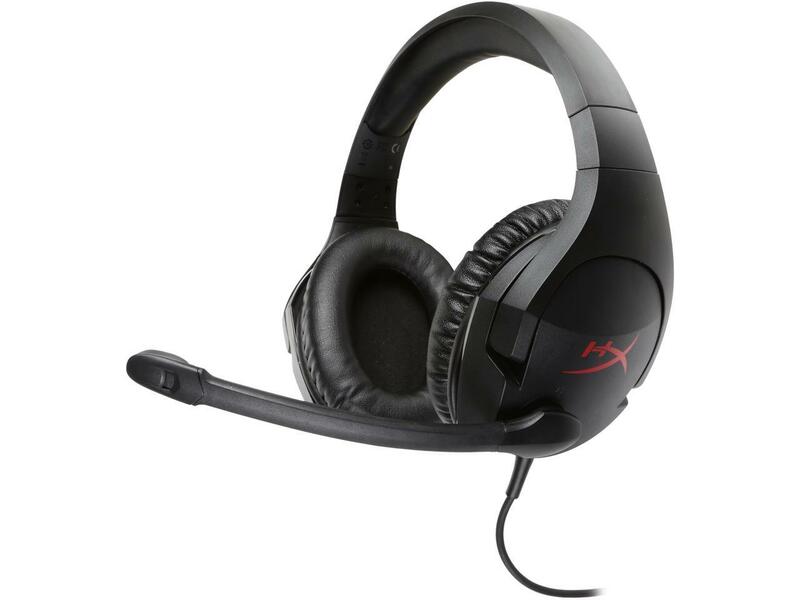 HyperX Cloud Stinger. $35 (normal price: $50 – A discount of $15 or 30%). An excellent headset for the price.